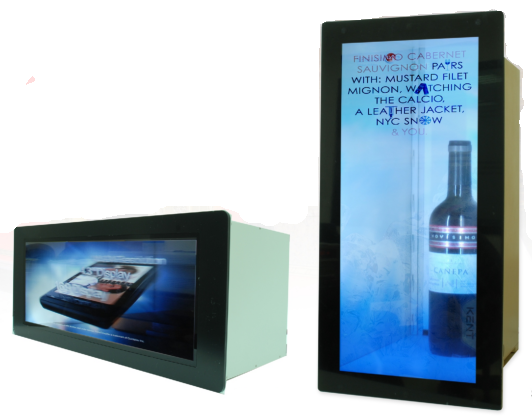 So far mmcdisplay has created 347 entries. 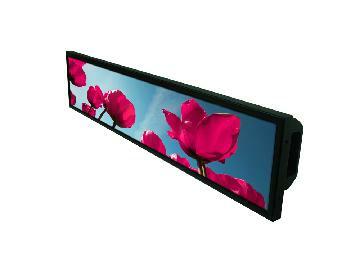 CDS has a new 10.4-inches LG SVGA TFT LCD panel in their range, which is sold fully assembled. 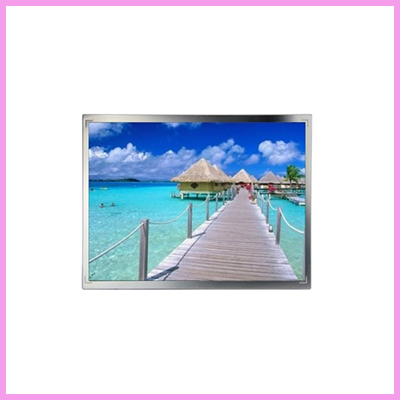 CDS has introduced the 28″ ultra-wide, sunlight readable display perfect for outdoor retail applications. 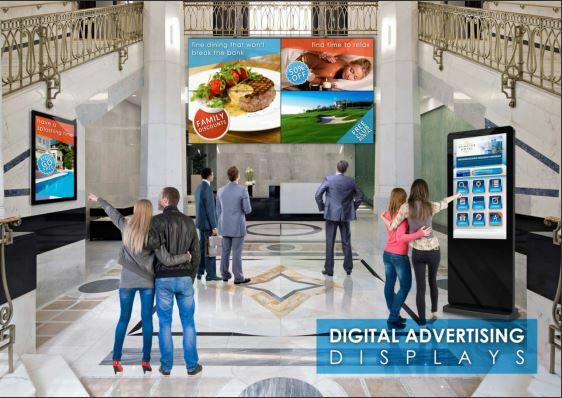 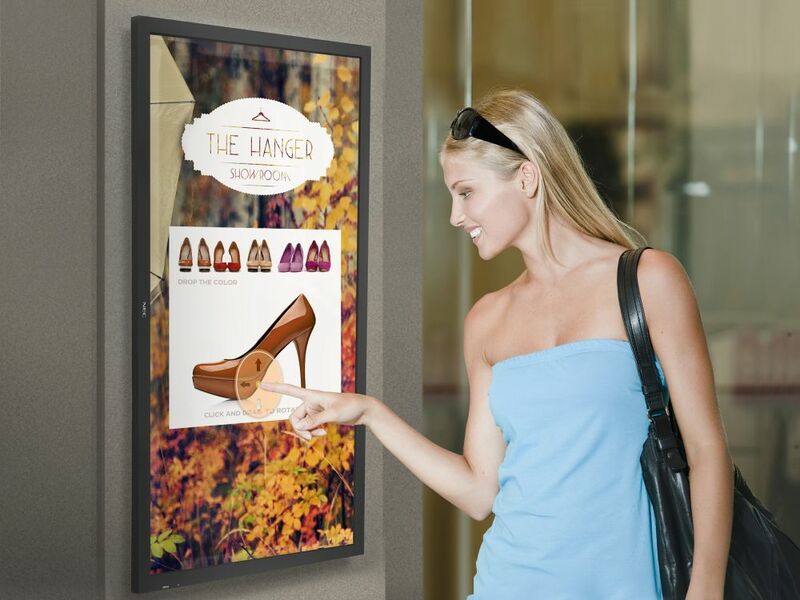 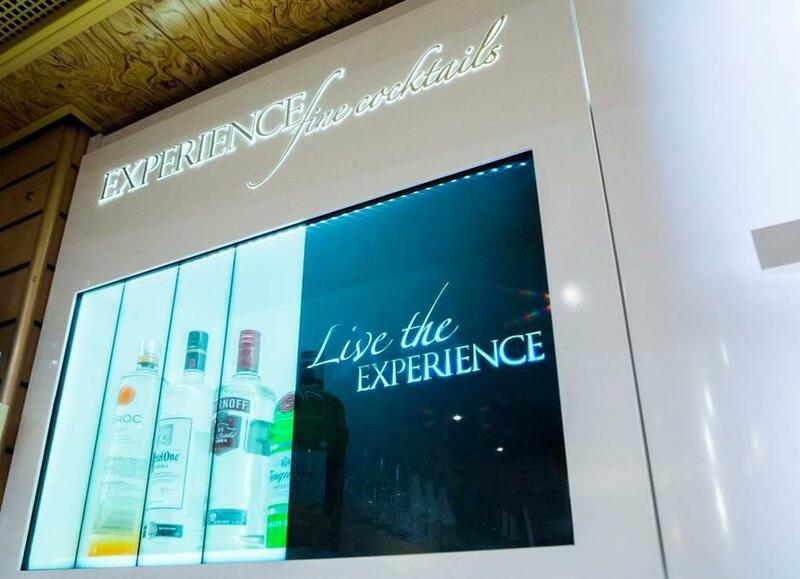 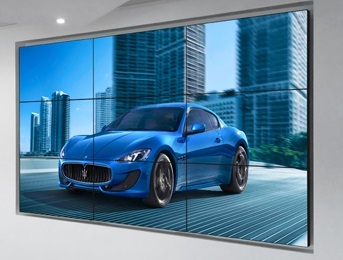 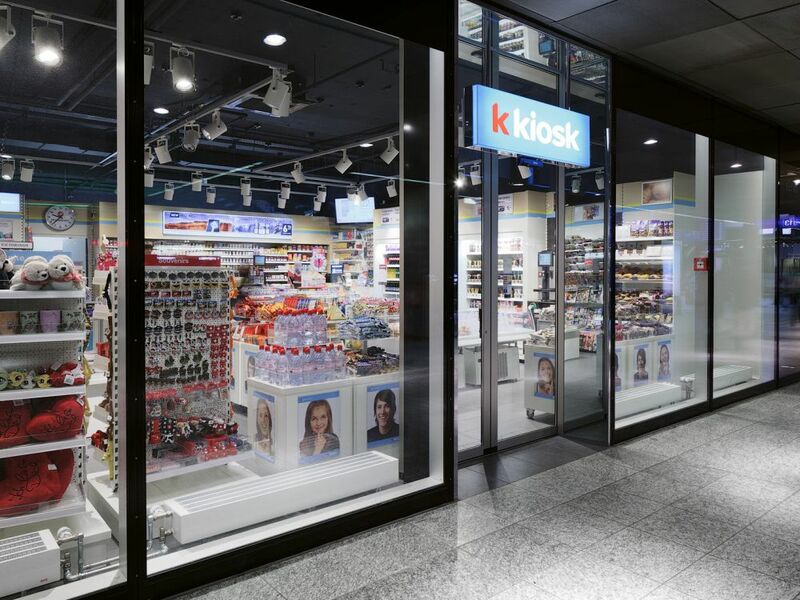 Digital Signage and Touchscreen Kiosks – is there a Difference?